Arghavan Di Rezze, founder of Di Rezze & Associates, PC, has built her firm on the basic principles of commitment, integrity, and results. Di Rezze prides herself on producing great results and she believes in fighting for her clientsâ€™ rights, which includes protecting their freedom and liberty. â€œThe court system is an intimidating place to navigate without proper representation,â€ says Di Rezze, who specializes in criminal defense and family law cases. She firmly believes everyone is innocent until proven guilty, and her record of success in a variety of cases â€” both in and out of the courtroom â€” engender respect from courts and colleagues. 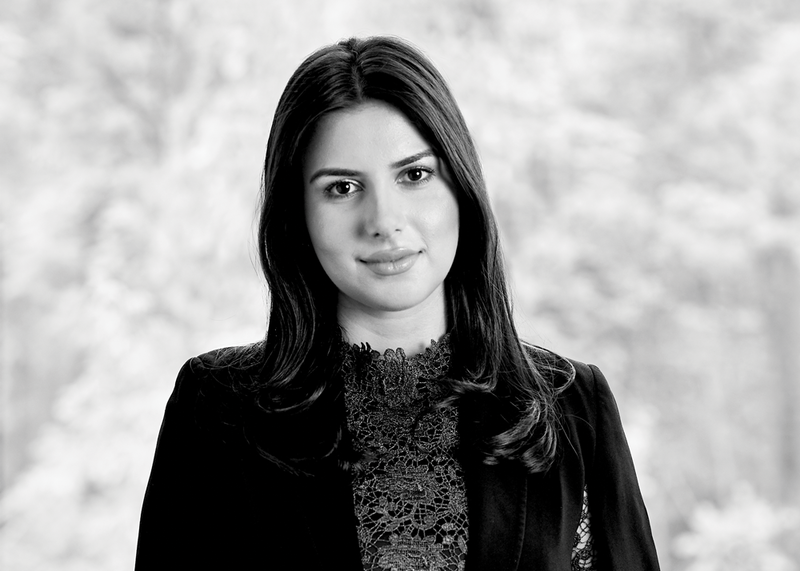 Although her firm is growing rapidly, Di Rezze insists she will not compromise her dedication to sophisticated and competent legal representation. She is a member of several charitable organizations, and proudly serves as general counsel to many local businesses. Notable clients include Vertical 4, The Goodfellas Project, and Title Boxing-WB. Previous articleThe Faces of Complete Workforce Well-Being – Ulliance Inc.